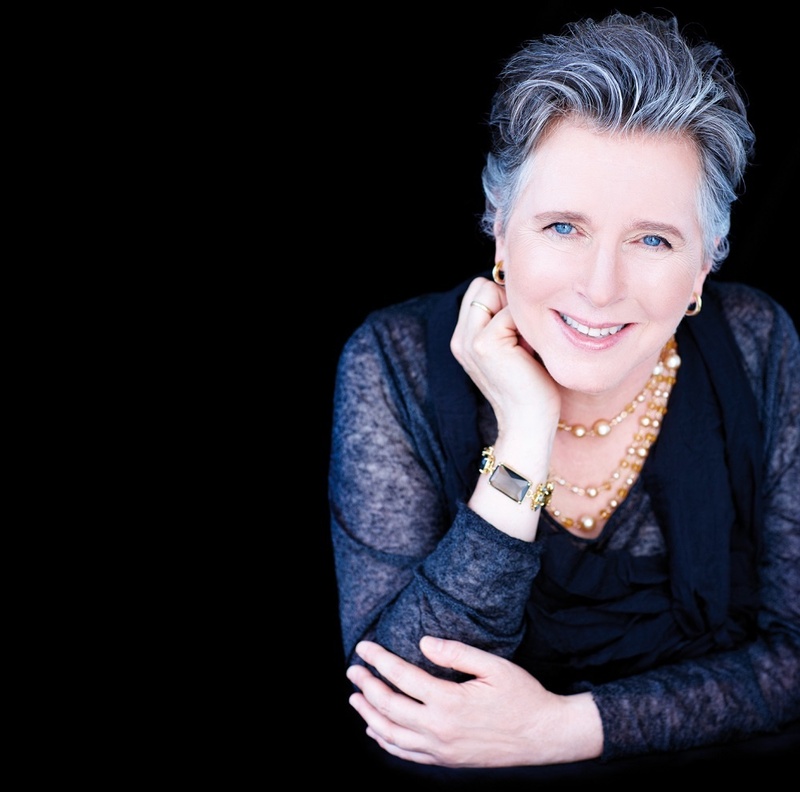 For over 40 years, Janina Fialkowska has enchanted audiences and critics around the world, praised for her musical integrity, her refreshing natural approach and her unique piano sound. Born in Canada, her career was launched in 1974, when the legendary Arthur Rubinstein became her mentor after her prizewinning performance at his inaugural Master Piano Competition. Since then she has performed with the foremost orchestras worldwide and has won special recognition for a series of important premieres, notably Liszt’s newly discovered Third Piano Concerto.